As a result of the campaign, 30 drivers were charged with driving while distracted – using a cell phone. In addition to a $672 fine, drivers were given a three day suspension for a first time offender and seven days for a second time offender. Drivers will also receive five demerits on their licence. Police noted that the seven day suspension occurs when there is a second offence within 10 years. 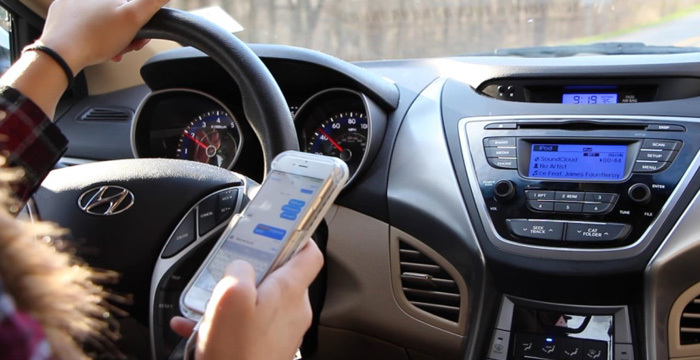 Steinbach RCMP are committed to eliminate distracted driving and will continue to work towards this goal, noting that the solution is simple – do not use your cell phones while driving. Steinbach RCMP will continue to conduct ongoing dedicating patrols related to distracted driving in our local area.